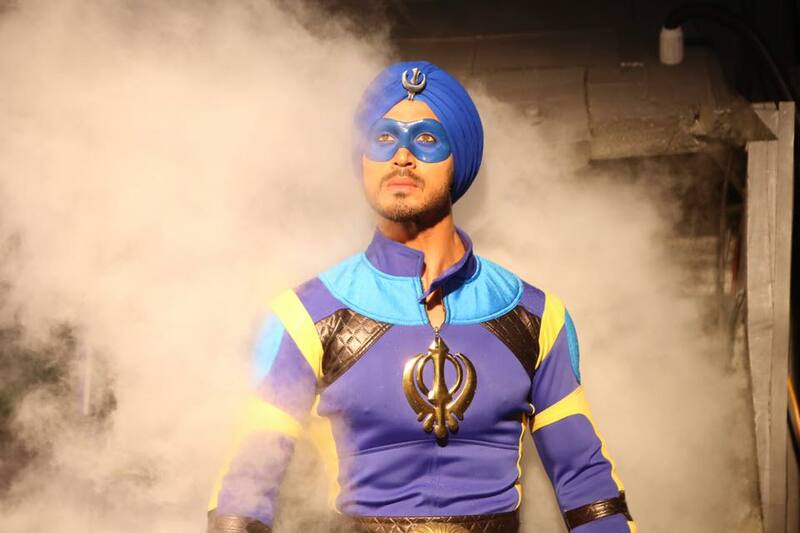 The recent superhero Hindi movie ‘A Flying Jatt’ has started on an average note despite holiday. Being Tiger Shroff starrer and well promoted, it was buzzing among audience from a long time. This is why, it was expected to take decent start across the country. But unfortunately it has not received much positive reviews from critics as well as moviegoers. The mixed response from viewers melted down its hype among rest audience, which indirectly affected its performance. 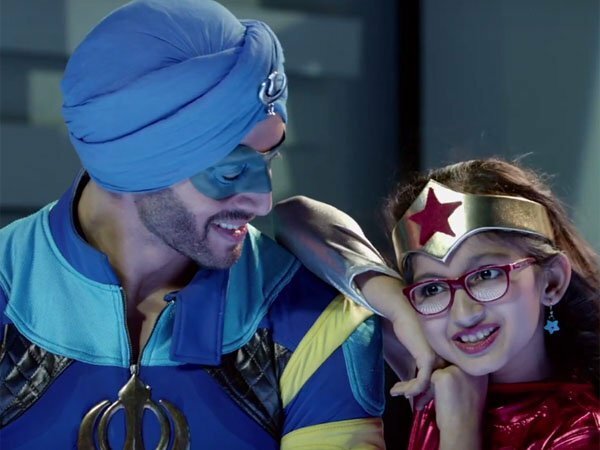 As per critics, A Flying Jatt is enough entertaining but only for kids. It has nothing that can attract major audience, in fact even teenagers are skipping it. On the first day, despite holiday on account of Krishna Janmashtami Remo Dsouza’s directorial opened up on an average note and recorded overall 25% of occupancy on 2600 screens across the country. With such audience response, it registered the opening business of 7.10 crores and emerged as second biggest opener of Tiger Shroff’s career so far after Baaghi (11.94 crores). On the second day i.e. Friday, it reported lesser occupancy than Thursday. As per the report, A Flying Jatt witnessed fall in its business graph on Friday and added the amount of 6 crores to its account. With this, total 2 days collection of the movie has become 13.10 crores on domestic box office. 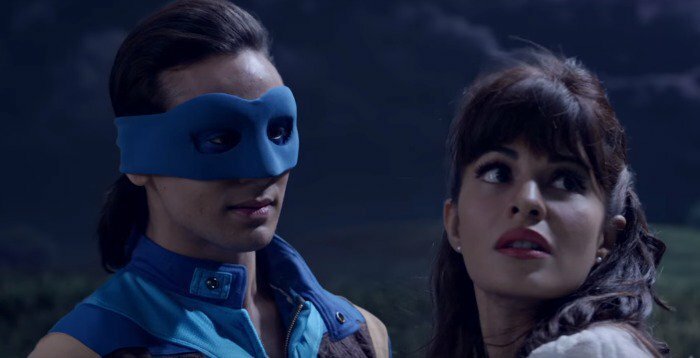 A Flying Jatt has made with the budget of 45 crores including 10 crores of promotions. It has already recovered 20 crores by selling the satellite rights to Zee network. At box office, with this pace it can be minted the amount of more than 25 crores in this 4-days extended weekend.